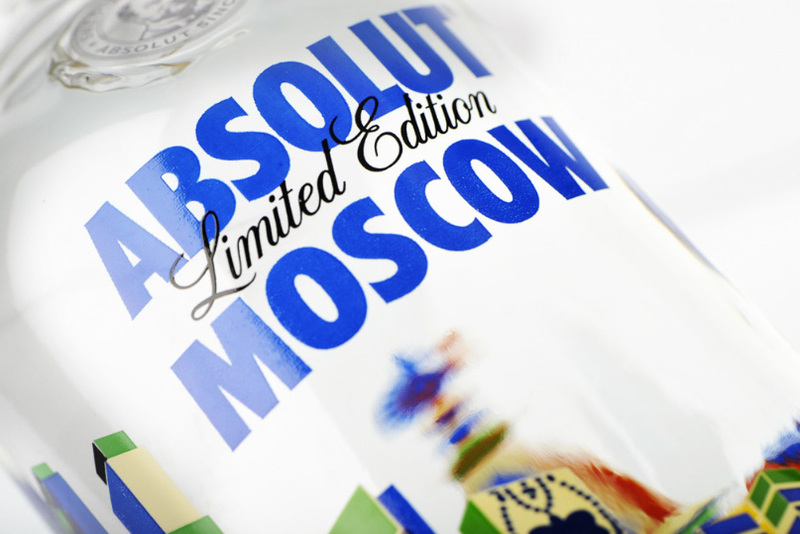 “Cocoon Group collaborates with Pernod Ricard and Russian fashion designer Alena Akhmadullina to develop ABSOLUT Moscow, a limited edition that pays tribute to Russian clutural heritage. 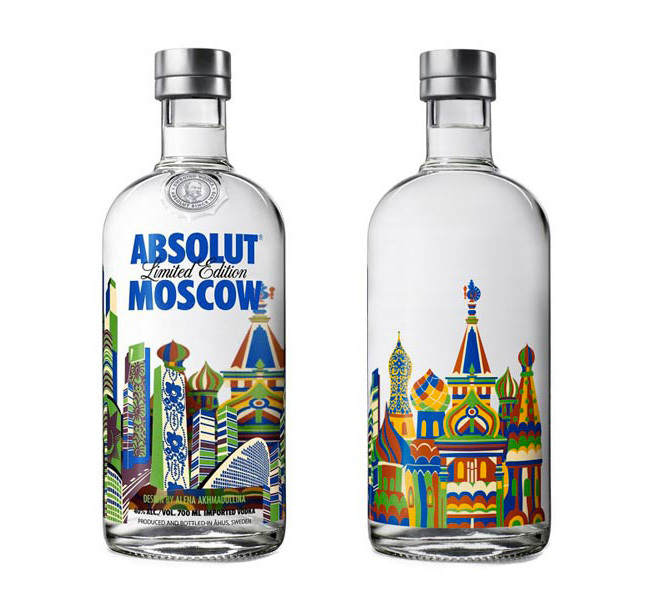 This collectable bottle, available only in Russia, features a striking, dynamic, and fairy-tale inspired design, and will be on shelves during a limited period of time from April 2013. 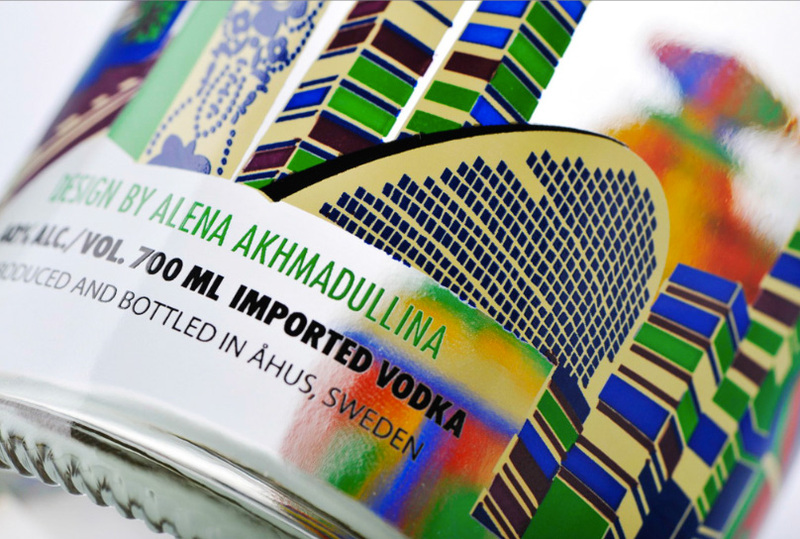 “CG took an active role in multiple aspects of the proejct, including thematic direction for the work, helping select potential artists, collaboration with Akhmadullina to find the right vision for the final work, and then making sure that vision could be translated into an effective bottle design. Awesome! It would be amazing to have a collection of bottles like this from around the world.